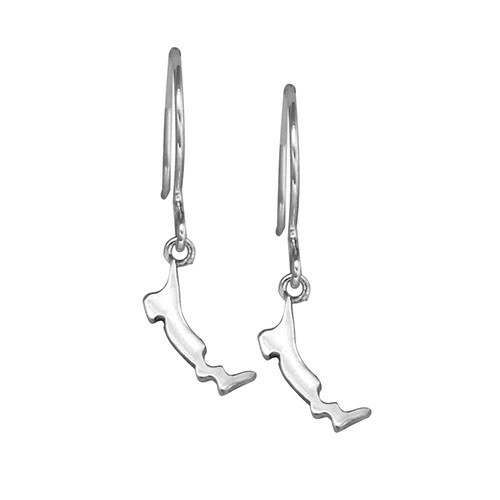 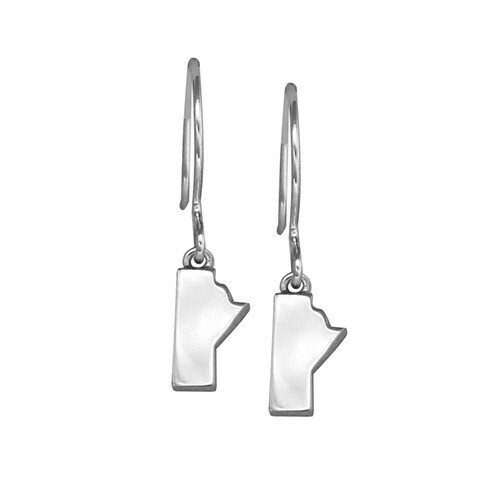 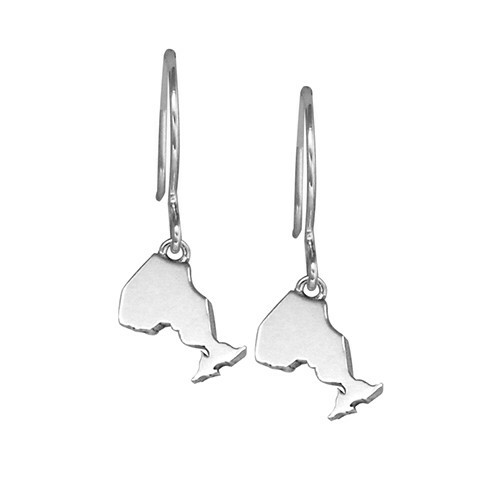 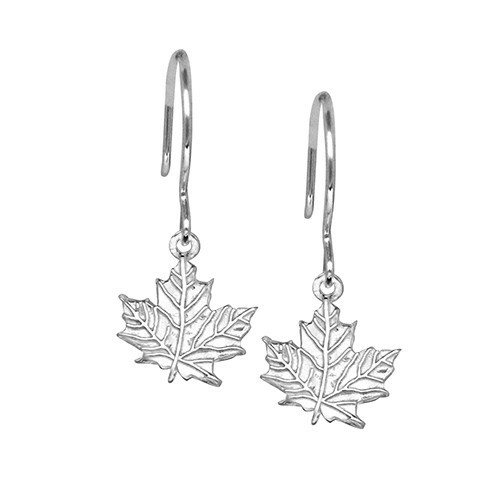 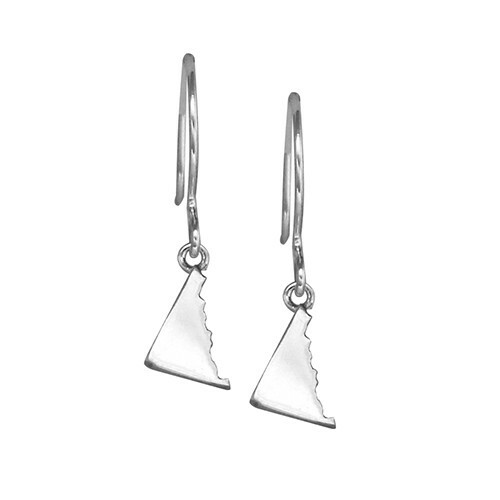 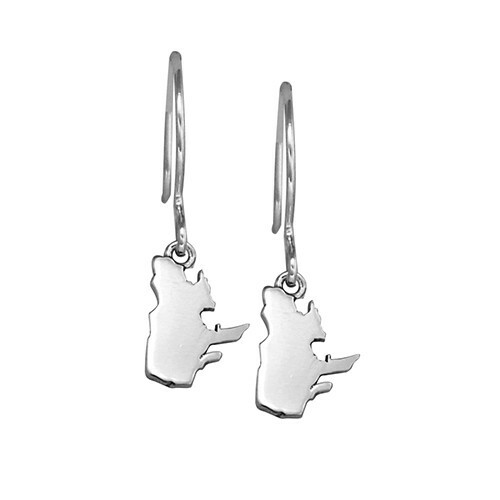 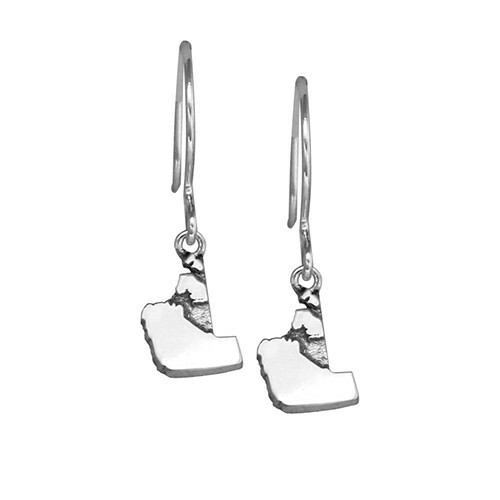 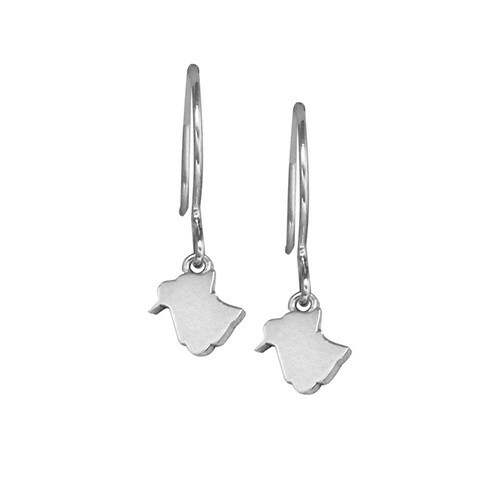 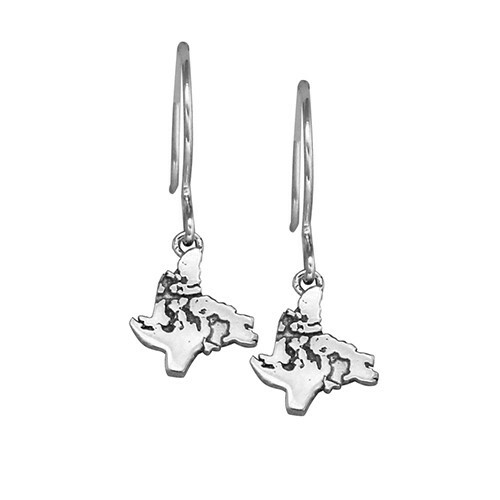 Handmade dangle earrings in the shape of Canada's provinces and territories. 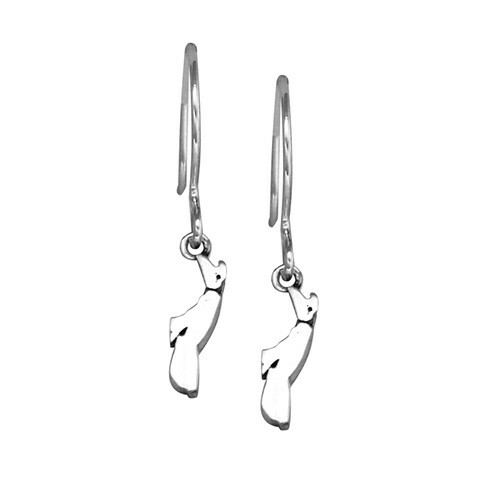 Get a pair or mix and match! 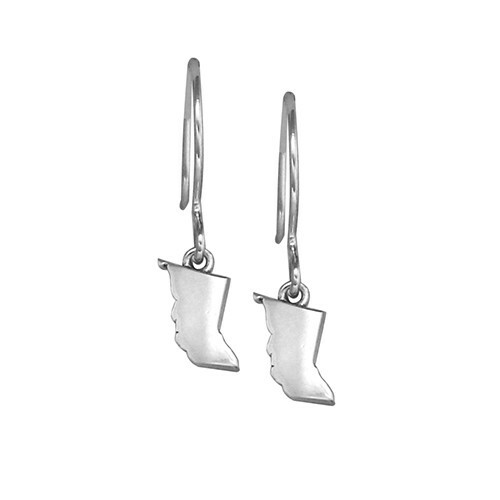 We also make these as studs. 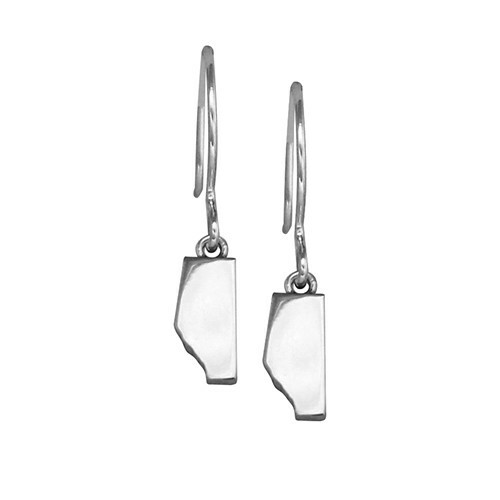 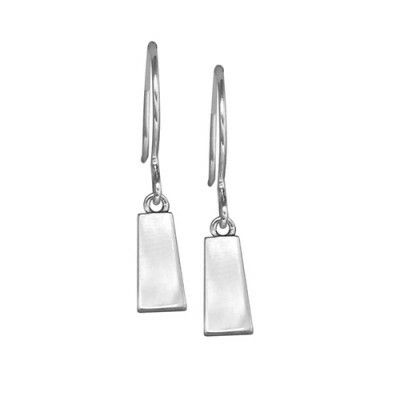 For stud earrings, click here.